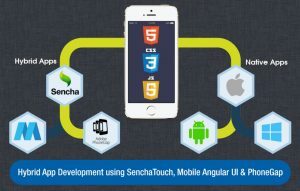 Sencha Touch: The sencha touch is the first HTML5 framework mostly develop for the tablets and smartphones. 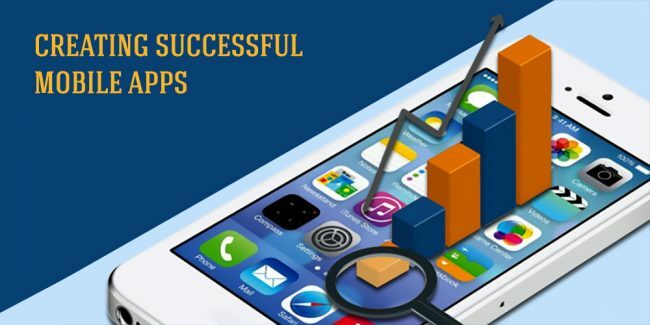 It defined as a fastest mobile app framework later on using the CSS3 codes for developing view controllers. 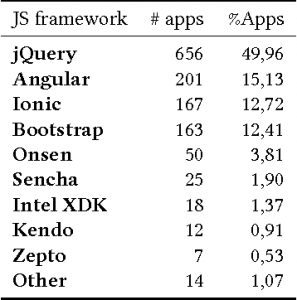 As the sencha touch contain many developer-friendly features and set themes for several mobile platforms. Mobile Angular UI: The mobile angular UI is generally developed for the angular lovers and comes with different features such as overlays, switches, sidebars, and top to bottom navbars. As it can carry out with different mobile components which are also available in Bootstrap 3.